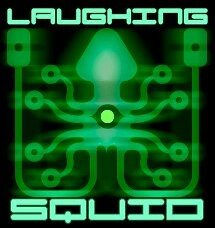 This week Laughing Squid celebrated its 14th anniversary. I started the company on November 16th, 1995 in San Francisco. It’s hard to believe that we’ve been around that long. Big thanks to our family, friends, customers and readers for supporting us all of these years.